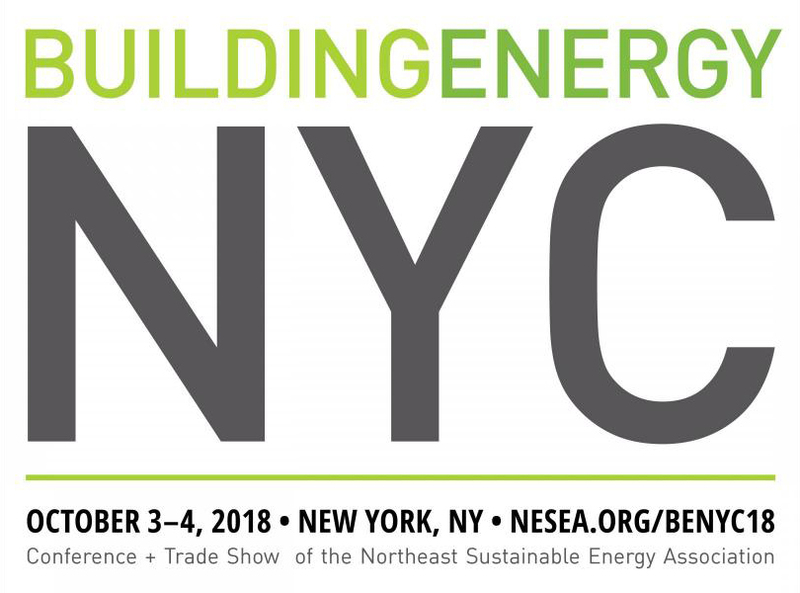 Ed McGraw co-presented on Thursday, October 4, 2018 on “Data Drives Controls and Energy Savings in Schools” at the Northeast Sustainable Energy Association (NESEA) BuildingEnergy NYC Conference + Tradeshow. Energy management in schools can play a vital role in reducing operating costs and improving classroom productivity. School districts in the United States spend approximately $12 billion per year on energy bills with one-third of this amount being wasted due to inefficient building operation and behaviors (DOE). Advancements in sensor technology combined with improved communications (IoT) now enables proactive energy management and controls. This session focused on specific case studies where schools leverage data analytics and controls to drive energy and cost savings while engaging all stakeholders in the schools to make smart energy decisions. The session highlighted the use of energy monitoring for conservation measures as well as specifics on how intelligent distribution panels with controls can simplify and lower energy costs. Lessons from these schools can apply to hospitals, offices, any intensely occupied building. Ed co-presented with Terrence Kennedy, Director of Facilities at Lycée Français de New York, and Aflredo Matos, Chief Operating Officer at Noveda Technologies. The Northeast Sustainable Energy Association (NESEA) helps high-performance building and renewable energy professionals improve their practices by learning from and networking with each other. Founded in 1974, it is a member-driven 501(c)(3) nonprofit organization dedicated to advancing the adoption of sustainable energy practices in the built environment. BuildingEnergy NYC Conference + Tradeshow is New York City’s premier event for professionals and practitioners in the fields of high-performance building, energy efficiency, and renewable energy.